I absolutely love awards season; not for the actual awards being given but to see what all the celebs are stepping out in and who's going to be crowned most stylish on the red carpet. Sunday night was the 21st SAG Awards, and these are my picks for Best Dressed of the night! 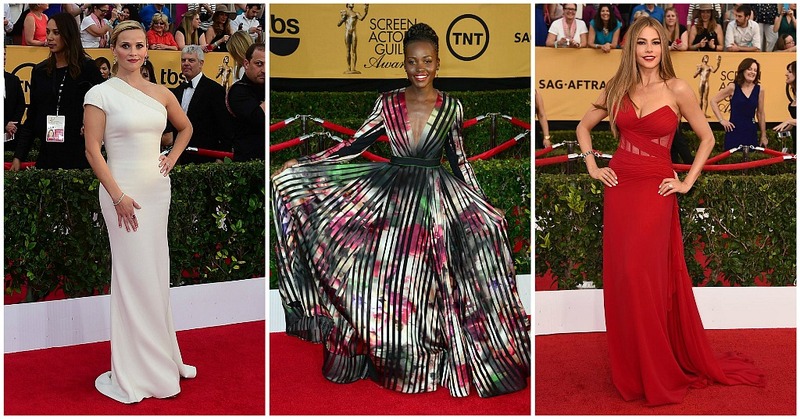 Who do you think was best dressed at the 2015 SAG Awards?